Making his SPAC debut is 23-year-old Canadian pianist Jan Lisiecki, who has won acclaim for his extraordinary interpretive maturity, distinctive sound, and poetic sensibility. 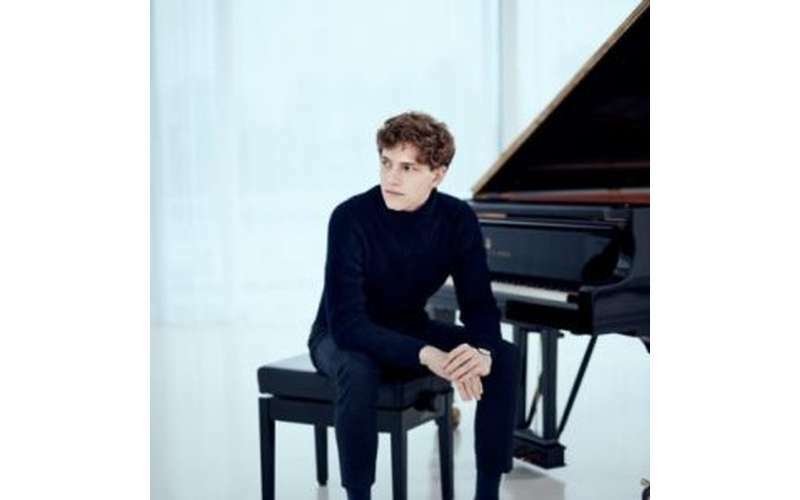 The New York Times has called him “a pianist who makes every note count.” Lisiecki’s insightful interpretations, refined technique, and natural affinity for art give him a musical voice that belies his age. He will perform Grieg’s Piano Concerto, marking the first time that the piece has been played on SPAC’s stage in more than a decade. Under the baton of Yannick Nézet-Séguin, the program will also feature Dvo?ák’s impassioned Symphony No.7, considered one of his towering achievements, and Wagner’s Prelude to Act I of Lohengrin.